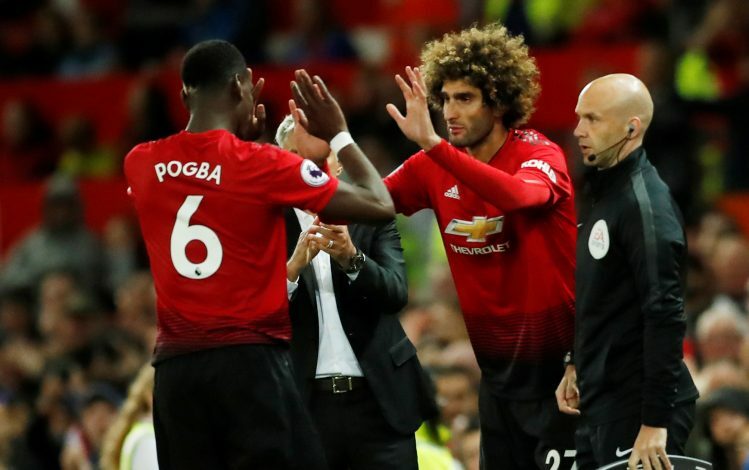 Old Trafford will be eager spectators as Manchester United take on Wolverhampton Wanderers on Saturday. For the Red Devils, the Premier League encounter comes at the back of a resounding 3-0 victory in the Champions League against BSC Young Boys. 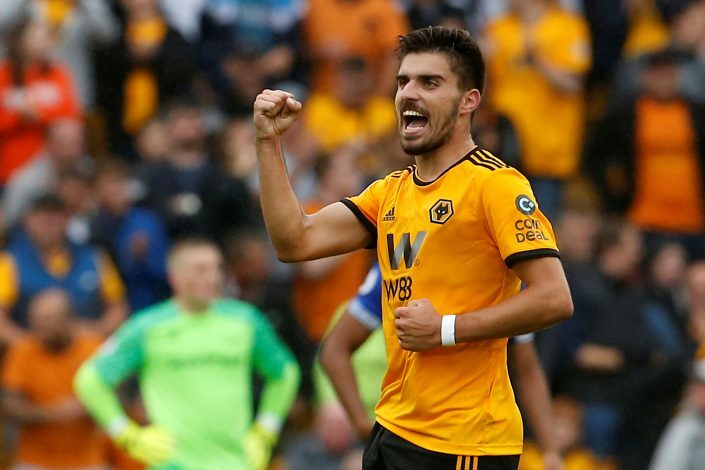 As for the Wolves, who have been enjoying life in the top tier of English football, hope will be fresh after they caused reigning champions Manchester City some early worry during their 1-1 draw last month. For the first time in a long time, United have an equal number of men absent due to both injury and suspension. Jose Mourinho, in his pre-match conference, confirmed that Ander Herrera and Marcos Rojo will be absent from the game due to continued recovery from injury, joining Marcus Rashford and Nemanja Matic, who saw red in the past two games for the side. The gaffer also added that Diogo Dalot, who made his debut in Switzerland, will not play on Saturday either, citing match-fitness for Tuesday’s Carabao Cup game to be the reason. This leaves Fellaini and Fred to be the likely names to be partnered in the midfield. As for their front line, it will be interesting to see what role Martial will get after his game in the Champions League, where he scored a goal. The Wolves have so far remained firm in their Premier League return, and will be hoping to do the same at Old Trafford. Manager Nuno Espírito Santo will be without Dominic Iorfa and Ivan Cavaleiro due to injury. As of such, there is unlikely to be more surprises from the boss, who is likely to field the same lineup that has worked well for him in the past five games.